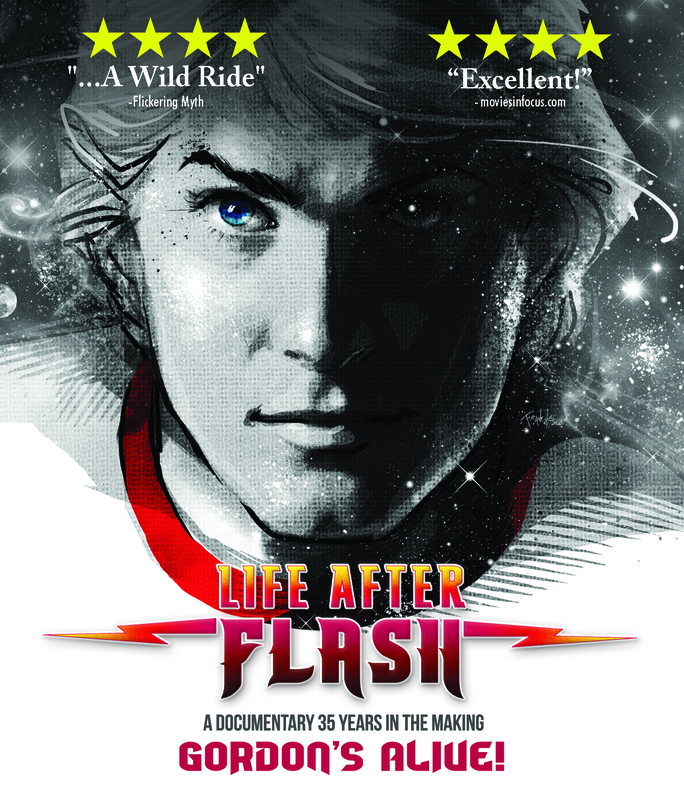 Jones plays Flash with a great deal of sincere charm, and Lisa Downs' documentary is equally charming, providing detailed backstory on the making of Flash Gordon before exploring Jones' meteoric rise and then his declining aftermath. Life After Flash shows the undeniable, but oft underestimated impact of Flash Gordon on pop culture. It's an honest look into the man as an actor, as a father, and as a human being, and the trailer sells a story that is worth watching. 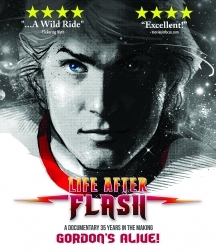 Regrets, Sam Jones has a few, but they don't stop 'Life After Flash' from capturing a Hollywood success story gone south.